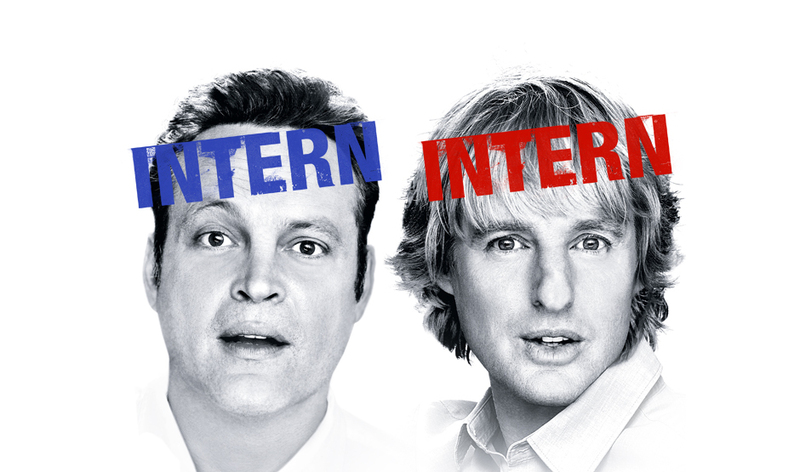 If you thought Wedding Crashers was hilarious, then you’ll equally enjoy as Owen Wilson and Vince Vaughn team up again to star in the comedy, The Internship. The most pleasant surprise was Will Ferrell. After Step Brothers, I am convinced that he is a comedic genius. With his guest appearance in the Internship he served as Nick’s sister’s boyfriend who also happens to be a manager at a local mattress store. When Nick’s company goes under, his sister snags him a job at the store. Will Ferrell’s character was the inappropriate, irrelevant boss that everyone hates. You know the type of boss! The boss where they don’t get much work done, they are not particularly great at managing, and they are complete jerks. Although, we don’t like personally dealing with that type of boss, Will Ferrell was enjoyable for his 90 second cameo. Billy eventually convinces Nick to quit his mattress slinging job and interview for the Google internship. One of my favorite parts of the movie was the actual interview. The interview was via Skype. Of course, Nick and Billy had to use the local children’s library to Skype their interview. All of the information on their resume, such as being Physics majors at the University of Phoenix, was completely false. They bomb on their interview yet they still manage to get the internship. The duo moves to California to start their new journey at Google. Because I’ve already given you too much, once they get to Google Headquarters, it’s ageism at its finest. The large group of interns mostly consisted of egotistical 20 year olds and they are confident that Billy and Nick too old and ignorant to be capable of working at Google. But where Nick and Billy lack in technology knowledge, they pick up in customer service, sales, and life experience. You’ll have to check out the Internship to get the ending. I would tell you to “google” it but The Internship is in theatres June 7th. 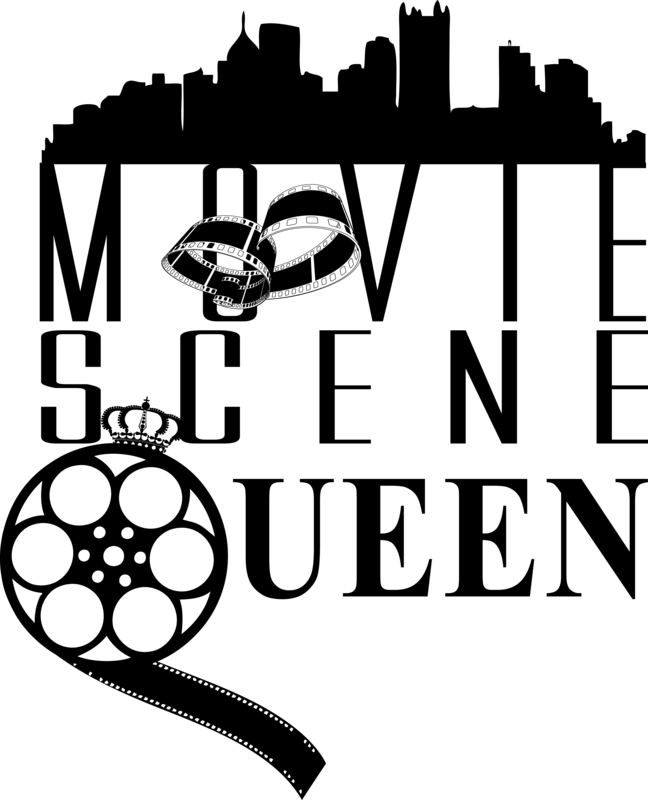 4 STARS: Granted, the movie was very funny! It just was NOT on the same caliber or level as Hangover, Super Bad, and Step Brothers.